Come and join the royal court at King Jack Casino! 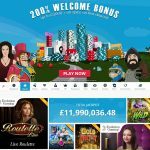 This exciting new online casino destination for UK players is a fun and regal-themed iGaming destination that invites you to experience a fantastic range of games and “red-carpet rewards”. 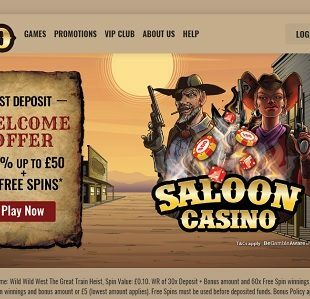 A new UK casino that opened the doors to its digital kingdom near the end of June 2018, KingJackCasino.com is fully licensed and regulated by the UK Gambling Commission. It’s deep purple, gold and white colour scheme are the perfect complement to the royal theme. 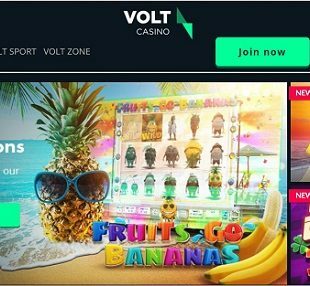 More importantly, it encourages a safe and responsible gaming environment and provides players with a variety of secure and popular payment options, as well as friendly and reliable support that is available 24/7. Plus, the site has the eCOGRA seal of approval, which is always a great sign! 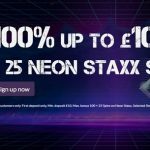 Even better, aside from all the great games you can play at King Jack, including slots, virtual card and table games and a live casino, you can also take advantage of some great promotions. 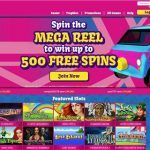 Start with some wager-free royal spins when you sign up and enjoy more fun from there. Enjoy rewards as soon as you join the King Jack Casino royal court. On your first deposit, you can claim a maximum of 30 Royal Spins on exclusive games with a minimum £10 deposit. 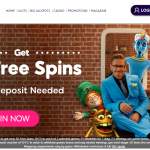 These royal spins are wager-free and the more you deposit, the more you can get (up to 30). Bonus terms and conditions apply. 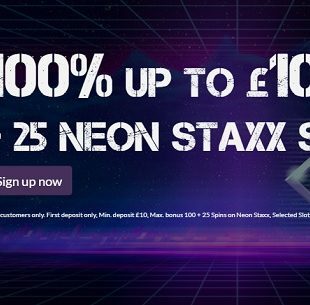 You can take your welcome rewards further with a 50% Bonus up to £50 and a 75% Bonus up to £50 on your second and third deposits, respectively. These bonuses have 25x wagering requirements and terms and conditions apply. 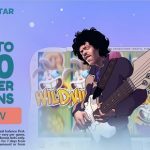 Beyond these offers there are time-limited promotions as well as weekly draws (“Name of Thrones”), weekly slots tourneys (“Weekly Spin King”), and the chance to earn Loyalty Points as you play. 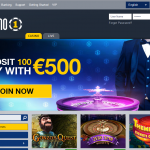 Games at this new UK online casino including games developed by top software brands including NetEnt, Microgaming, WMS, Play’n GO, Realistic Games, Barcrest, Daub Games, IGT and more. 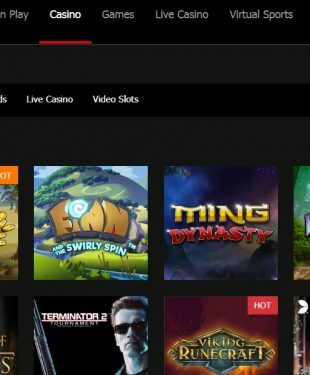 There are over 240 games available at King Jack Casino including fantastic video slots, jackpot slots, virtual card and table games and a live casino. 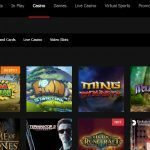 You can search for games using filters including Paylines, Features, Publisher, “Magic and Myth” etc. Popular titles include: Divine Fortune, Gonzo’s Quest, Blood Suckers II, Fluffy Favourites, Starburst (Yay! 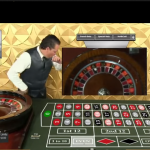 ), Auto Roulette, Live Blackjack, etc. They even have exclusive titles you won’t find anywhere else, such as Lady Luck Deluxe and Jungle Fever. 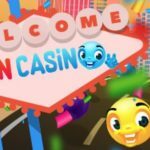 King Jack Casino is also mobile-friendly, with over 50 of its games available for iOS and Android smartphones and tablets.